I was lucky enough to be invited to be in the audience for the recording of the final episode of the TV Book Club series 3. The series has gone from strength to strength and the recording featuring Caroline Quentin, Laila Rouass and Rory McGrath was incredibly smooth and fun. You could see the presenters all enjoyed talking about the book, Alexander Maksik’s You Deserve Nothing as much as the guest did. And who was the guest? None other than Alex James of Blur. I was like a total fangirl. I was surprised that the recording was pretty straightforward with only a few extra takes. Caroline Quentin and Rory McGrath were hilarious and swore a lot and I particularly liked how they all enjoyed each other’s company. The discussion reminded me a lot of my own book group which was also rather nice. You Deserve Nothing provoked some mixed reactions since the subject matter is rather creepy but overall it seemed that this may be an interesting reading choice. 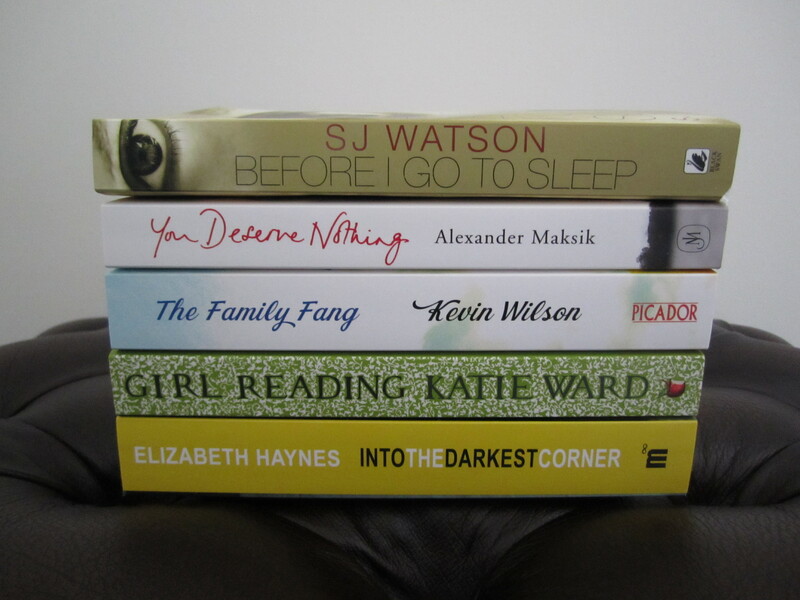 You can also catch Simon S doing his thing on the episode for Girl Reading by Katie Ward. 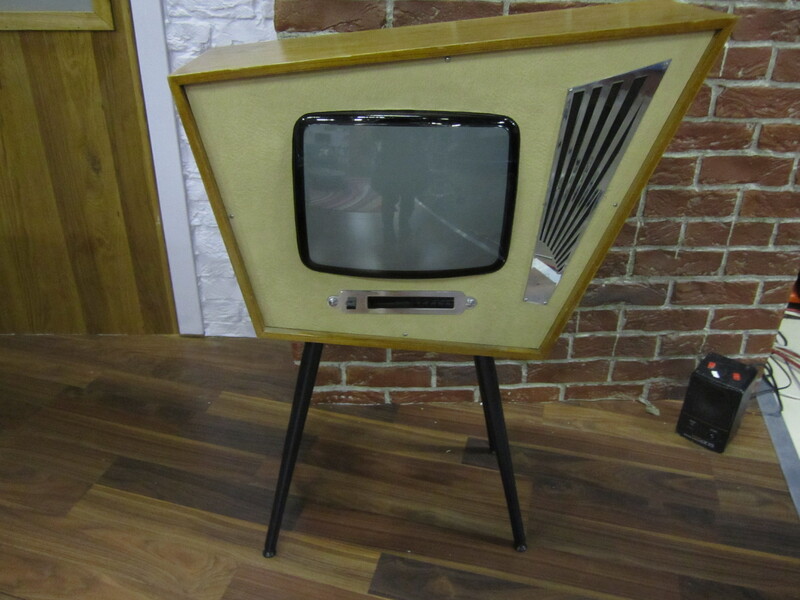 They also had a lovely retro telly. 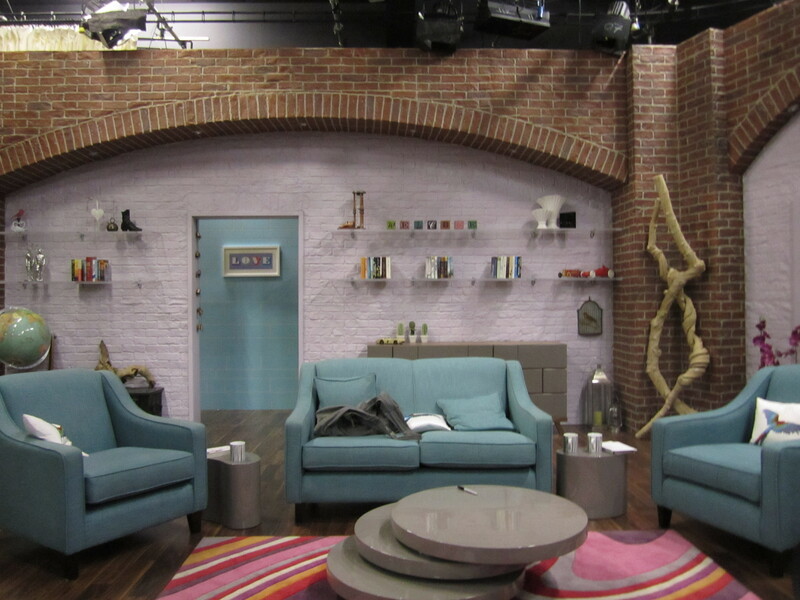 The TV Book Club set was right next to that of the Saturday Kitchen and we were all able to get up close and take lots of pictures afterwards. 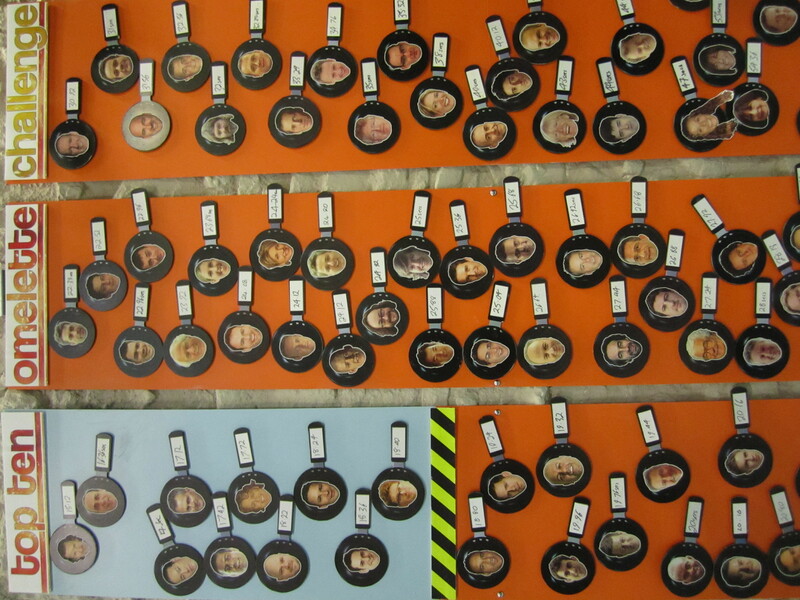 The famous omelette challenge board. It was also lovely to catch up and talk books with Jackie and Dioni who I’ve met before. You can read Jackie’s review of You Deserve Nothing here. Unfortunately we didn’t get to speak to the presenters as they all disappeared quite quickly but the lovely people at Cactus Studios and MEC who organised for us bloggers to be there made sure our glasses were filled and we had plenty of food and sent us off with a generous bag of signed books. Oh wow, how did you get to go on this? Jealous, jealous, jealous!!!! 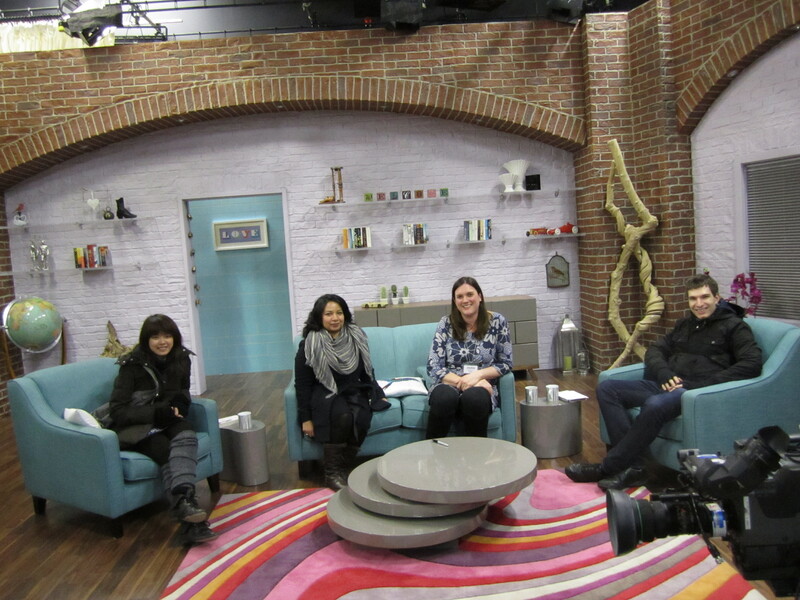 I didn’t know they filmed next to Saturday Kitchen either – how funny. I bet it was great fun being there. Ihave just borrowed You Deserve Nothing from the library actually and I’m looking forward to reading it. Oooh this sounds like a really fun day! I have an identical set of photos, although I didn’t spot the retro TV! I love the fact you have a blog category called ‘nice stuff’. I can’t think of a more appropriate place to file this. Glad I could share the experience with you. 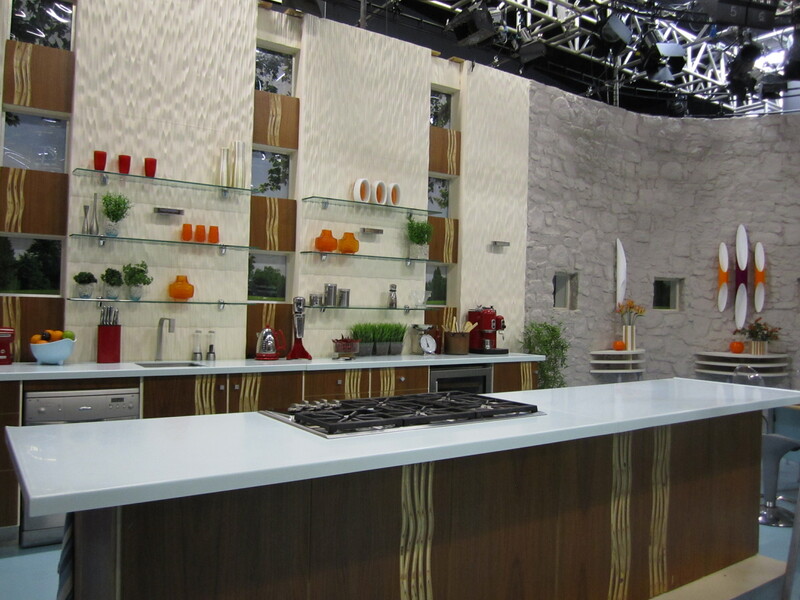 I saw a previous one, and my friend was EXTREMELY excited that I’d sat on the stools of Saturday Kitchen. Having never seen it, I wasn’t too bothered myself… but chatting to Jo Brand was wonderful! Jackie: It was lovely to catch up! gaskella: True but I did get to chat alot with the others. I guess there’s no point in being shy in those situations!